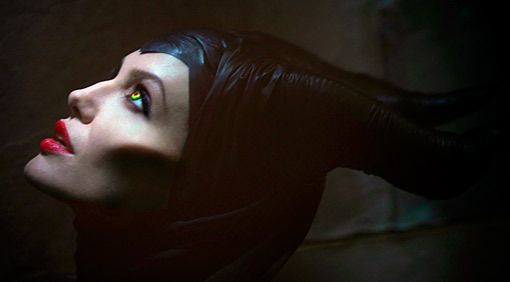 Disney’s most iconic villain arrived on Blu-ray, DVD, Digital HD and VOD with the release of Maleficent starring Angelina Jolie (Salt)and directed by Robert Stromberg, a veteran visual effects specialist making his directorial debut. The fictional “Mistress of All Evil” who first appeared in Disney’s 1959 animated film Sleeping Beauty ruled the box office earlier this year, with her action-adventure fantasy family film grossing more than $700 million in theaters around the world. Along with stunning high definition picture and sound, the Blu-ray/DVD Combo pack offer all-new bonus features, including several deleted scenes and behind-the-scenes featurettes, including “Building an Epic Battle,” “Aurora: Becoming A Beauty” (featuring co-star Elle Fanning of Somewhere), the effects-themed program “Maleficent Revealed.”and a wardrobe/jewelry piece entitled “Classic Couture.” Ooh la la!